Celebration Community Church had a vision for many years to reach the people of Central Florida with the Gospel message. 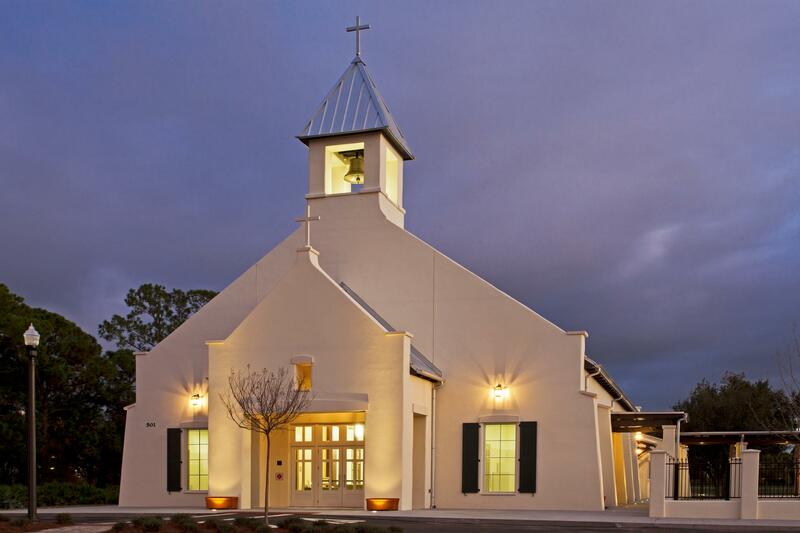 Having purchased valuable property adjacent to Interstate 4, the church spent several years determining design priorities, followed by several more years of fundraising. When Wieland got involved as Construction Manager, it assisted in providing value engineering ideas to keep the project on budget. The beautiful design had to meet the City of Celebration’s stringent design test. It did, and today the beautiful Mediterranean design provides CCC with a high-profile, iconic look.